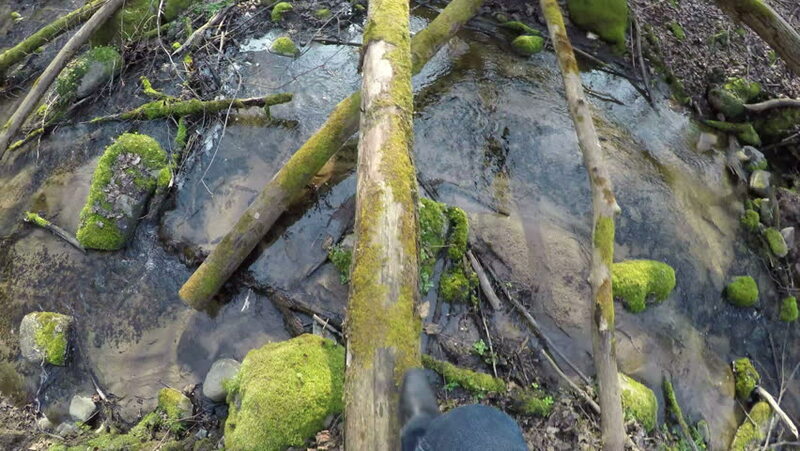 Man legs walk on mossy tree trunk lie over wild brook water flow in spring forest. 4K UHD wide angle shot. 4k00:52Kapova cave, Shulgan tash nature reserve, Bashkortostan, Russia. 4k00:25Kapova cave, Shulgan tash nature reserve, Bashkortostan, Russia.